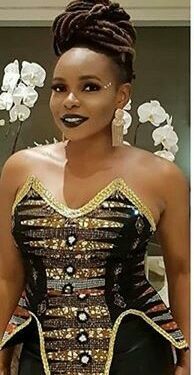 Popular Nigerian singer, Yemi Alade has had enough of social media beggers. Her recent post on Instagram says it all. It is no longer news that some people use social media as a means to earn money, by begging publicly on posts and privately on DMs. 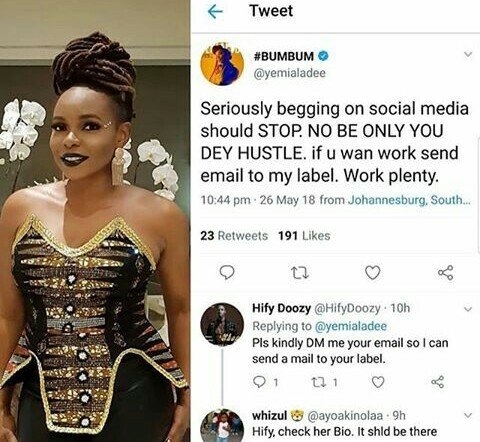 However, Mama Africa as she is fondly called, took to her Instagram page to advise people to get a job instead of begging on social media. She also offered to give out jobs, telling people to send her a mail.